This module is a medium power motor driver perfect for driving DC motors and Stepper motors. 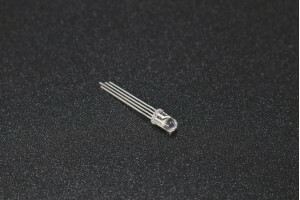 It uses the popular L293D H-bridge motor driver IC. It can drive 4 DC motors in one direction, or drive 2 DC motors in both the directions with speed control. The driver greatly simplifies and increases the ease with which you may control motors, relays, etc from microcontrollers. It can drive motors up to 12 V with a total DC current of up to 600mA. This board has a feature of onboard 5V regulator 7805. · This device is suitable for use in switching applications at frequencies up to 5 kHz.